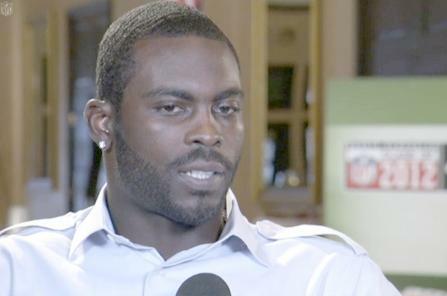 *Eagles quarterback Michael Vick is joining the dog owners club once again. The star NFL quarterback was banned from being the caretaker of any animals after enduring an 18-month-long sentence in federal prison on dog fighting charges. Watch out now, PETA might strike back with a protest. But he’s gotten the message and has learned his lesson about animals. When he first stated his desire to own a dog again, it touched off a firestorm. Some animal rights activists were outraged along with fans who thought the star player should never be allowed to have one. Vick has been working at The Humane Society – which declined to comment – since being released from prison in 2009. Now he’s ready to show himself worthy of dog ownership again. They need to quit! It’s not like he was dog-fighting Yorkie-poo’s! I’m glad Vick has learned something from all of this because dogs are wonderful creatures and they love you unconditionally.